Museums are an important means of cultural exchange, enrichment of cultures and development of mutual understanding, cooperation and peace among peoples. Museum of Handcraft Paper can be found in Yunnan Province near the Gaolingong Mountain. Resembling a micro-village, the complex is made of several asymmetricalstructures. 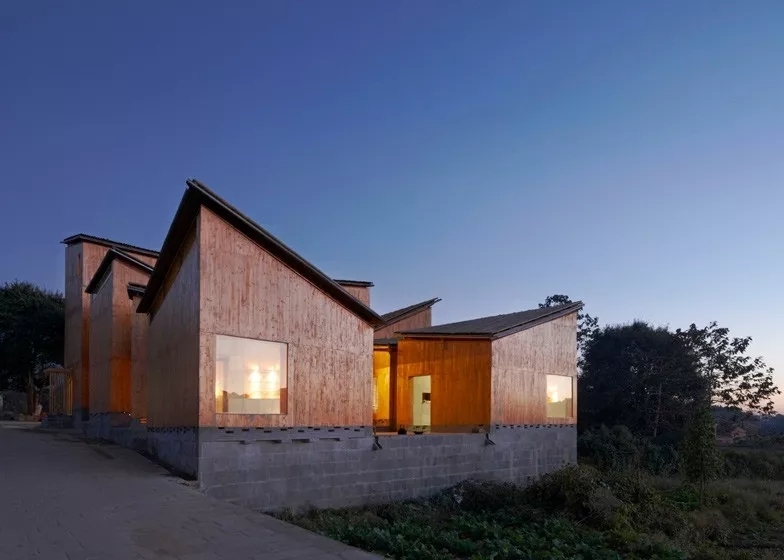 All the buildings are designed with the traditional Chinese wood structural system featuring nail-less Sun Mao (tenon) connections, which can be skillfully built by local builders. Local materials such as fire wood, bamboo, volcano stone and handcrafted paper were used for the exterior finish - the roof, floor and interior finish, respectively. Founded in 1960 and originally located in the national historic landmark, Zhong Wang Fu palace complex, Suzhou Museum has been a highly-regarded regional museum with a number of significant Chinese cultural relics. 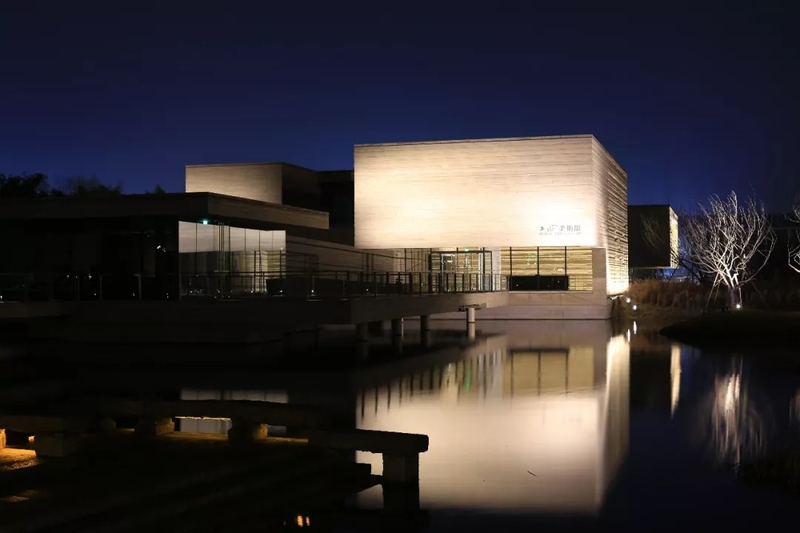 Under the design concept of "Chinese style with innovation, Suzhou style with creativity" and the idea of "not too high, not too large and not too abrupt", the museum was built to be a modern, artistic and comprehensive museum in terms of its selected site, and quality construction. 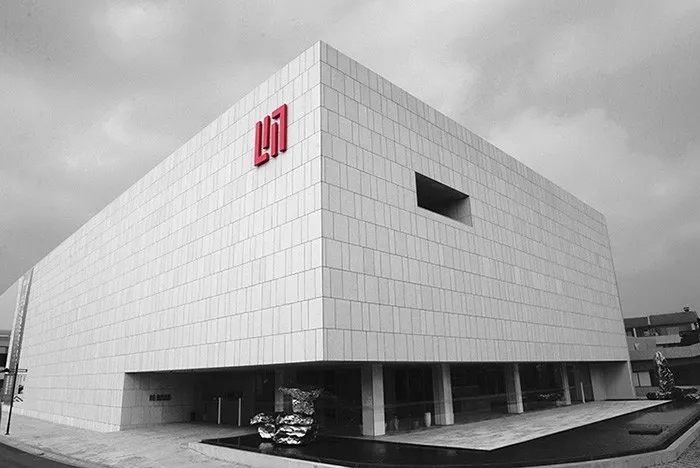 As world-renowned art collectors, Liu and Wang's collection is systematically large, covering traditional Chinese art, modern and contemporary Chinese art, “red classics” as well as contemporary art of Asia and Europe. The main part of the building is a unique umbrella-vaulted structure. The surface of the peculiar vault is built by faced concrete with a fine and smooth texture. Visually, it is in concert with the fashion space, “Hopper Corridor” (doulang), which was transformed from the former “Coal Hopper” (meiloudou) construction at Beipiao Port, thus creating a rational and tranquil sense of industry and primitivism as well as a sharp contrast between power and lightness. China Art Museum is designed with the concept of "Oriental Crown." The traditional Chinese wooden structure element, Dougong brackets, is introduced. Its main colour is "Gugong (Forbidden City) Red" which represents the taste and spirit of Chinese culture. 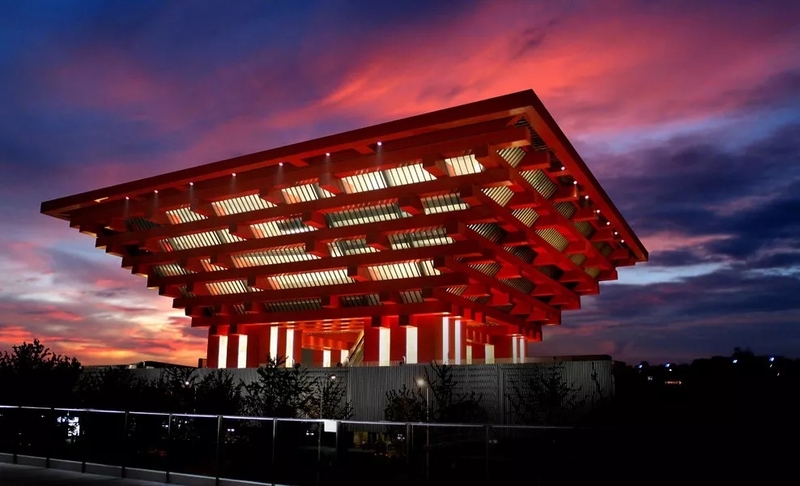 The exhibition area of the China Art Museum covers 64,000 square meters (27 exhibition halls), showing the origin and development of modern Chinese art with plenty of art treasures. This is the latest addition to Beijing's art world, a gallery in the capital's northeastern outskirts, on land where 60 horses used to roam and breed. On a long stretch of lawn stands a two-story white building with 199 pine trees. Inside the building, visitors have access to a display of nearly 80 oil paintings, sculptures and photos of acclaimed modern Chinese and Western artists. They are from a private collection that has been pulled together over more than 20 years, bought at auctions and art fairs all over the world. Song Art seum transforms everything into geometry, purity, like Chinese philosopher Lao Zi said, "govern without intervention" from the outside to inner. With its clean existence, any kind of contemporary art is welcome to enter, to vitality showing without scruples. Throughout his life Mu Xin was a complex and inspiring figure. He was a celebrated artist of abstract landscapes and paintings, poet and writer. Mu Xin created space not only in the evocative multilayered painting of his abstract landscapes, but also in his writings. Through this work, the artist demonstrates the unfettered expansion of the mind within real physical constraints. 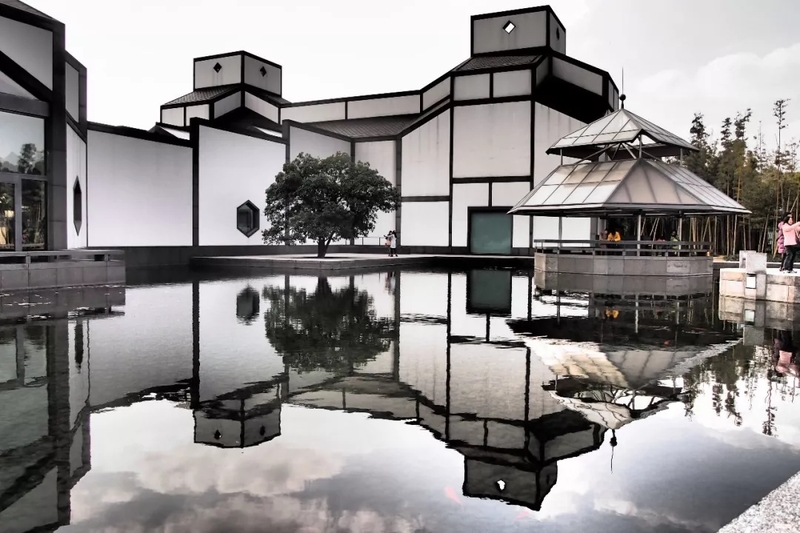 The reflection of Mu Xin's work is illustrated through the design of the building as seen in the series of interconnected floating rooms and the concrete exterior, which evokes gentle watercolor brush strokes.